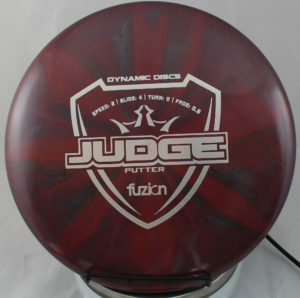 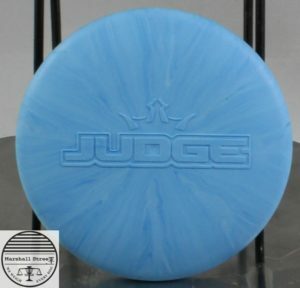 Premium plastic throwing putter. 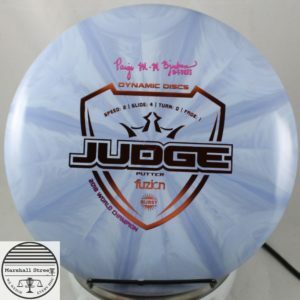 Paige Bjerkaas credits here World Title to accurate upshots thrown with her Fuzion Judges. 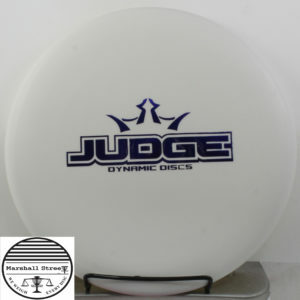 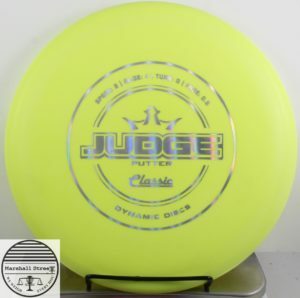 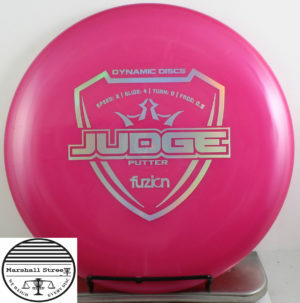 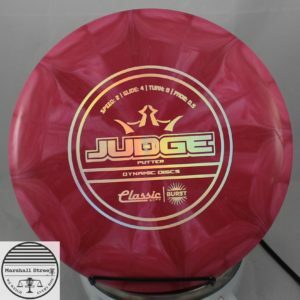 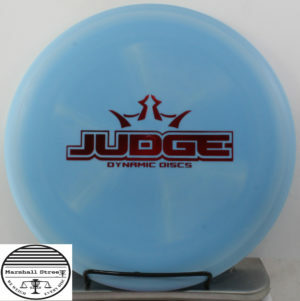 Signature disc of the 2018 PDGA World Champion Paige Bjerkaas! 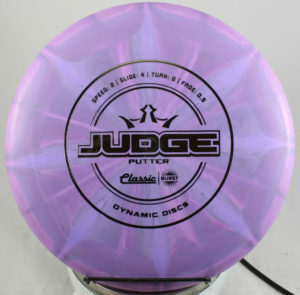 Throwing putter in incredible colors.